The information you are viewing for this event is from Saturday, Apr 20, 2019. 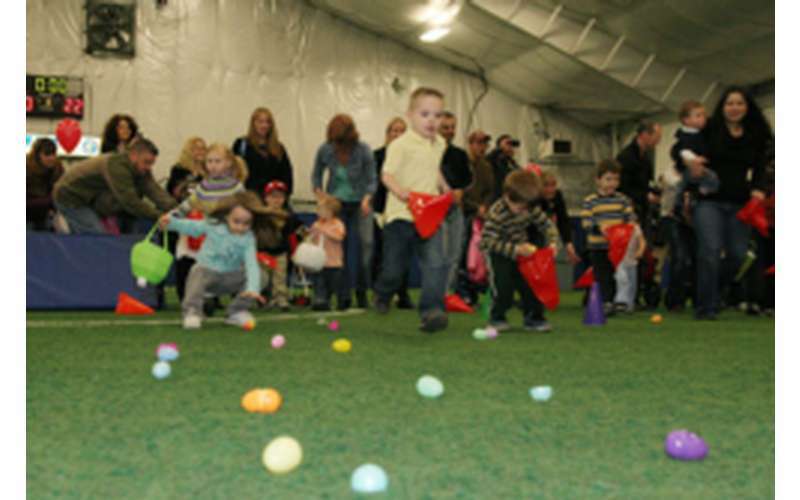 Event begins at 9am with the first egg hunt time at 9:45am! Just $10 per child. Goody bag for every child who participates in the egg hunt! Easter themed activities and balloon fun with Mr. Twisty!